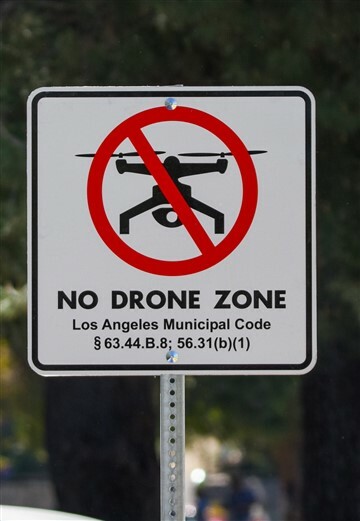 Thanks to the efforts of SFVAS, notably our Board Member (and Encino Neighborhood Council Treasurer) Patricia Bates, the City has finally posted permanent signage banning drones from Woodley Park. Enforcement has also increased, to the point that drone fliers have largely taken their toys elsewhere. Work continues toward the banishment of fighting kites in the park — while it may not be possible to ban kite flying per se, the strong and abrasive strings that are a danger to wildlife and humans alike are in the legal crosshairs. Stay tuned!